WARL Past Players Re-union back at Swan Yacht Club! WARL PAST PLAYERS RE-UNION, SATURDAY 3rd NOVEMBER @ 12.00pm! 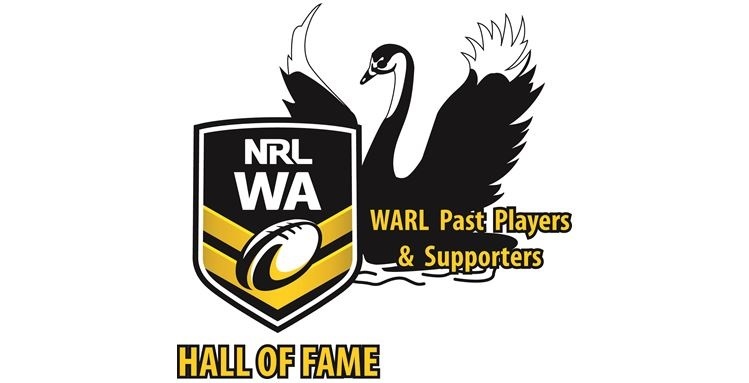 We are back at Swan Yacht Club after some years, so come down and join in the celebration as we honour the 1978 Vic Park-Canning Premiers and induct a new member in to the NRLWA Hall of Fame.. Who will it be?!! We will get there eventually Professor!